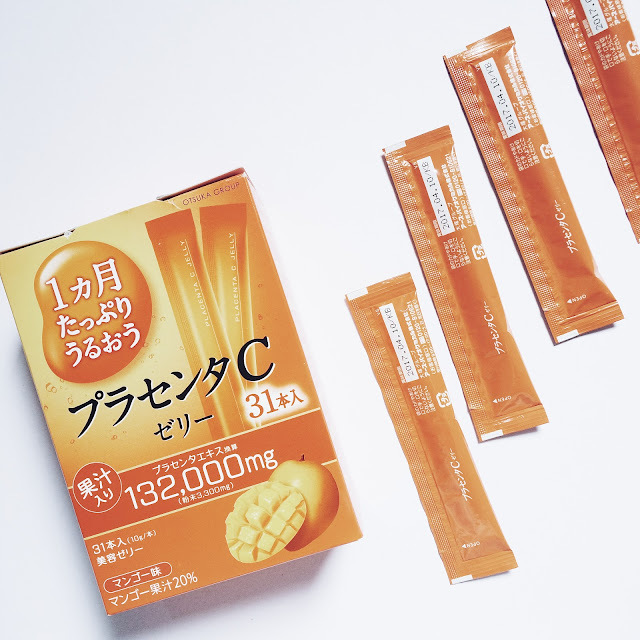 This is the number one beauty & diet innovation in Japan! Each pack of delicious Mango flavored Skin C placenta jelly contains 15000 mg of premium placenta extract which has been processed using a special manufacturing system to eliminate those peculiar odors. Individually packed portions of jelly are convenient and easy to eat. Unique enzyme decomposition processing allows the collagen, placenta peptides and hyaluronic acids to be easily absorbed by our bodies. This placenta and collagen beauty diet supplement is both safe and diet-friendly. Eat 1 pack per day as a dessert or snack. I was honestly doubtful about its taste at first but I was wrong because it tastes like my favorite Jelly Ace and I'm enjoying it. If I can only eat two sticks per day I would haha. Kidding aside, it really tastes good and I'm eating it everyday right after lunch or sometimes dinner. You really cannot tell that it contains Placenta because of its appetizing smell and sweet taste. In my 31 days of taking this product, the best thing that I've noticed is that, it makes my skin look firm and flawless specially on my legs area. I enjoyed wearing shorts during those times because my legs were extra glowing hehe. And ohhh! 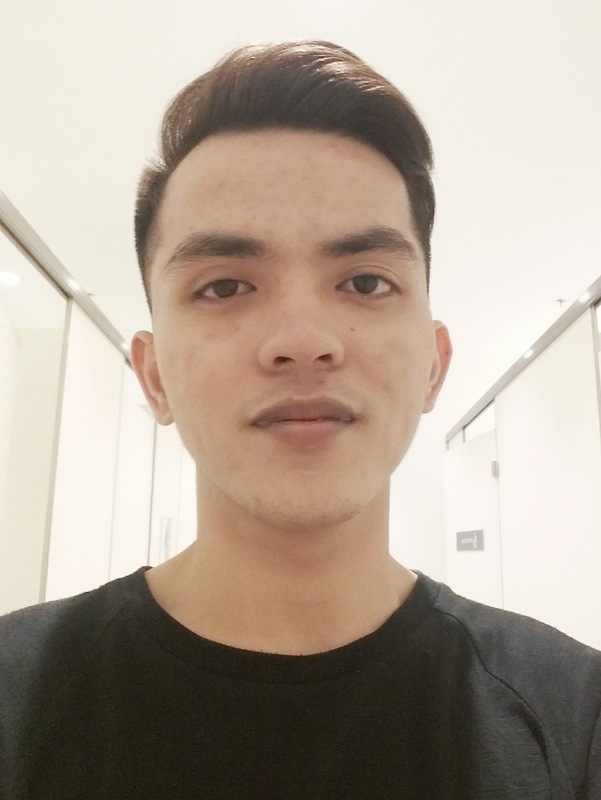 I also noticed that my forehead was extra stretched or I don't know how you call it but it feels like I don't have much fine lines on my forehead haha. All in all, this is a great anti aging and glow booster supplement. 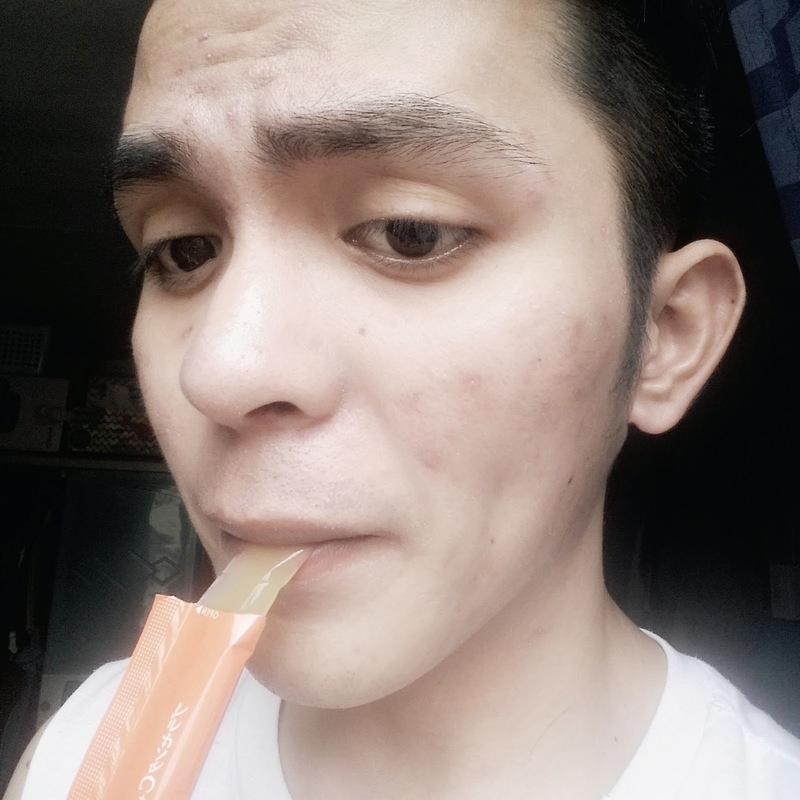 If you wanna achieve that kutis na pino or supple glowing skin, I recommend this product also, I'm sure you'll enjoy the taste of this Otsuka Placenta C Jelly as much as I did. If you're looking for a quick skin whitener or something to close your pores, this is not the product for you. 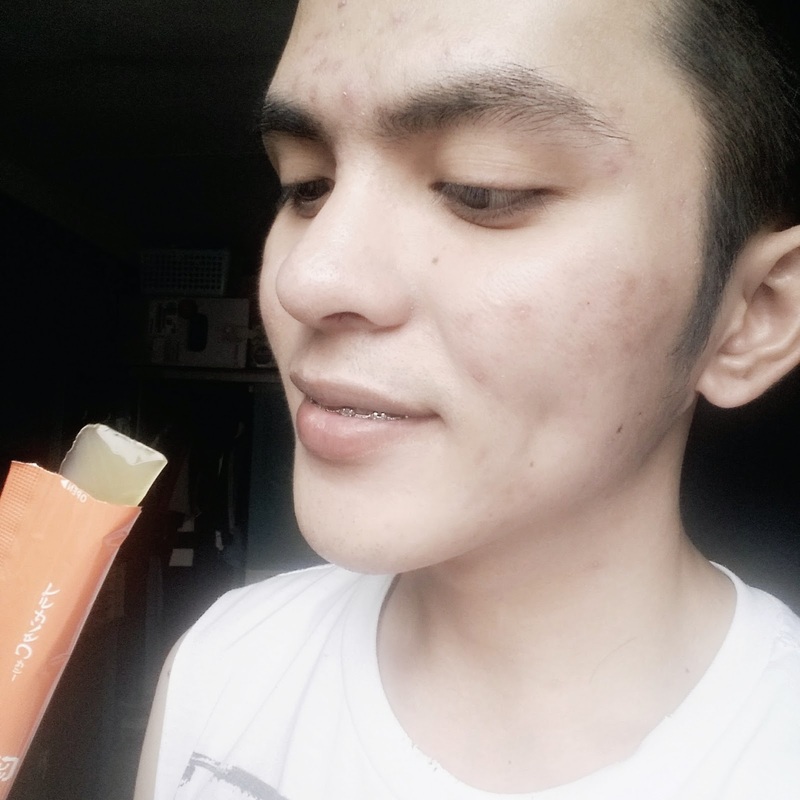 The product is sponsored by Cheska's Store for me to try and share you my experience. Regardless, I only recommend products that I personally tried and tested. The views and statements above were based on my opinion and honest feedback. Please take my review as a guide and not as a pattern. Take it with a pinch of salt.